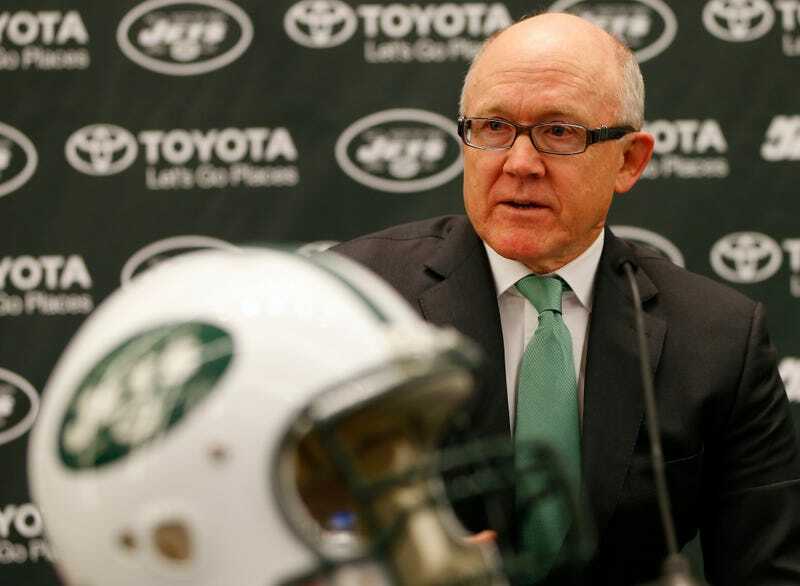 Jets owner Woody Johnson sold his Fifth Avenue apartment for $77.5 million. Jets owner Woody Johnson sold his Fifth Avenue apartment for $77.5 million. But don't worry: the Daily News reports that Johnson "never actually lived there, instead opting to stay in another of his homes at One Central Park West."